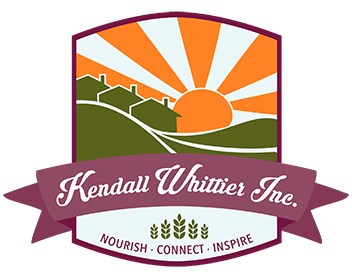 Volunteer - Kendall Whittier, Inc.
With just five part-time staff members working one-quarter to three-quarter time each week, Kendall Whittier, Inc. relies heavily upon the generosity of hundreds of volunteers to make our programs successful. From annual work parties in one of our gardens to making weekly food bag deliveries and truck runs from Tulsa’s mulch site to picking up our monthly inventory from the Community Food Bank of Eastern Oklahoma, if you have time to offer be it one Saturday a year or a half-hour a week, we’d love to hear from you! 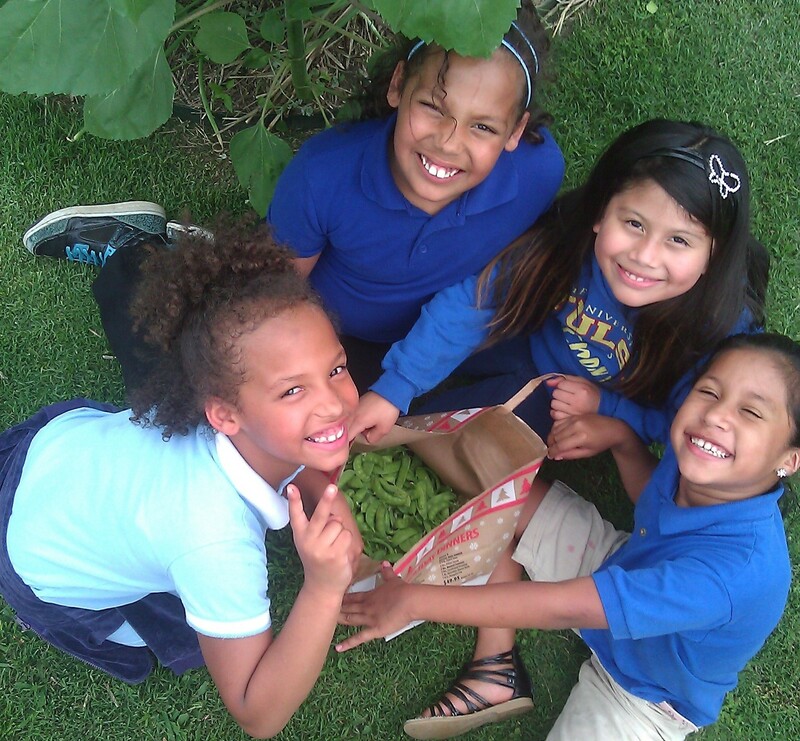 We need volunteers for both of our community gardens, the Emergency Food Pantry, and for our community events. If you have an interest in volunteering for KWI, please contact us admin@kendallwhittierinc.org. We will happily provide documentation of Service Hours for students who need them for school. Weekly to pack groceries for deliveries (Monday through Friday). Weekly to deliver groceries (Monday through Friday). 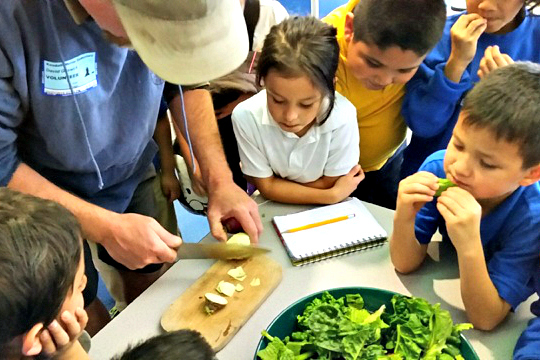 First Tuesday of the Month (12-1 p.m.) to assist with unloading inventory from CFBEO. Second week of the month (a few hours on one day, can be a Saturday) to restock pantry shelves (this is a good project for a small group). Weekly pick up of used coffee grounds. Weekly mowing and weed whacking (must bring own gas powered or battery operated tools) – Ideally we’d like to create a rotation of volunteers who will assist us with this! Monthly mulch run from Tulsa Mulch Site (need to have a pickup truck or trailer) – Ideally we’d like to create a rotation of volunteers who will assist us with this! Quarterly garden work days (Saturday mornings).